The most wonderful place ever created is the place where God lives. It is a place called heaven. 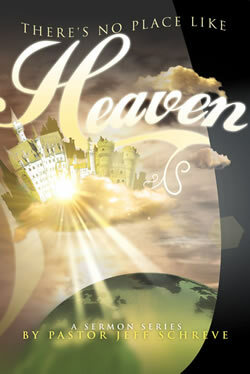 The subject of heaven causes our minds to wonder: What is heaven like? Who is going there? What do people do there? What will the people be when I get there? In this exciting 5-MESSAGE series, Pastor Jeff Schreve looks to the Bible to answer the key questions we all have concerning heaven.